Late to the Party on This One, But Whatever. 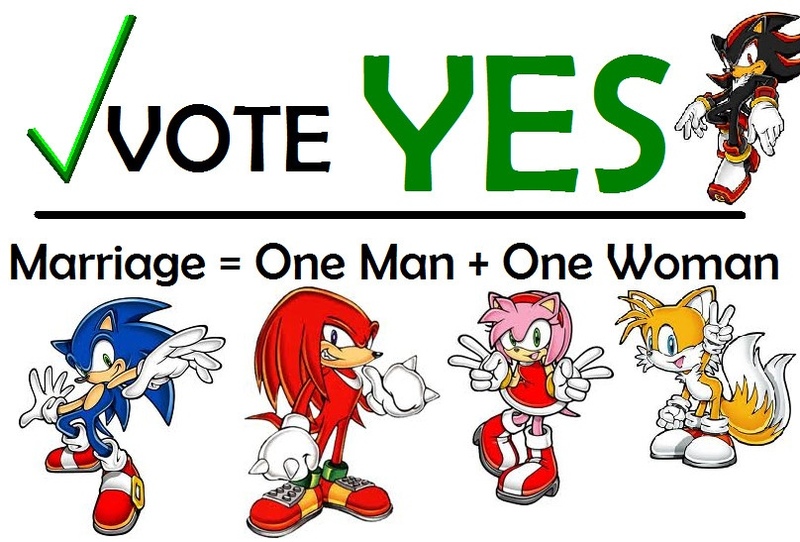 It fascinates me how the Sonic fan base encapsulates both the hard-line religious and a wide swath of gender and sexual minorities with like… nothing in between. Not at All Hard to Believe. So Much “Why?” Packed Into One Picture.